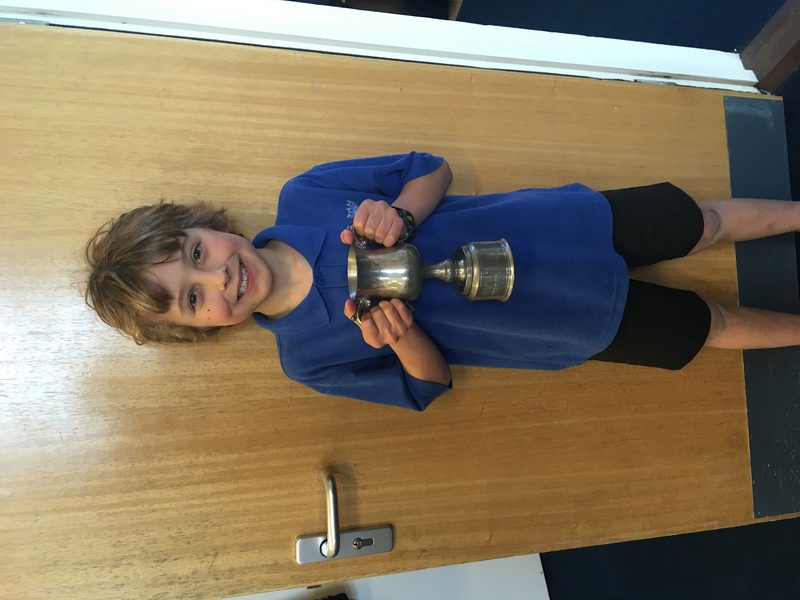 Last week, five children from Key Stage 2 took part in the Cornwall County Cross-Country Finals at Newquay Sports Centre. 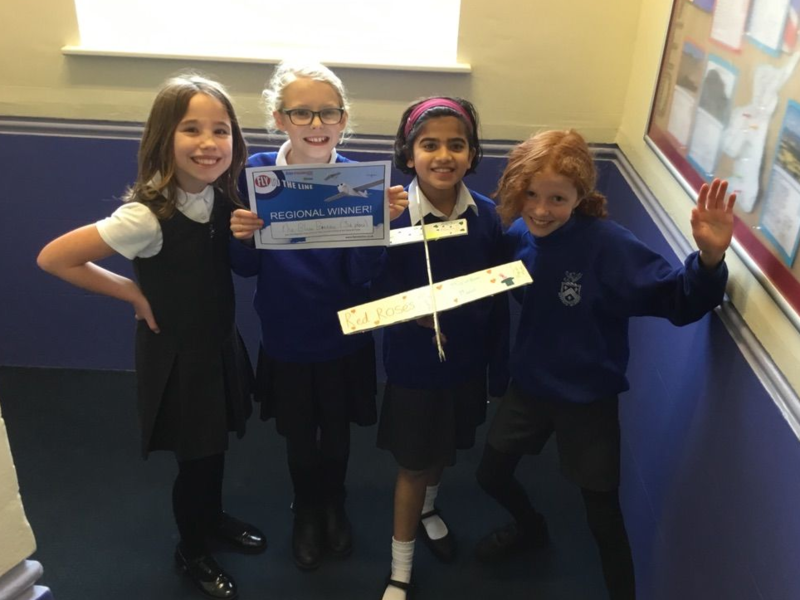 Having qualified via the Truro event and then the mid-Cornwall competition, Elsie, Mali, Jasper, Hannah and Cara were all unsure what to expect at the Newquay race, as it was their first time reaching the County stage. All five competed brilliantly, however, and we enjoyed our best finishes ever at this level of competition, with three top 20 and two top 10 finishes. Well done to all five runners for representing the school so well, both on and off the track. Despite the awful weather, the St Piran’s Day celebrations last week were a great success. 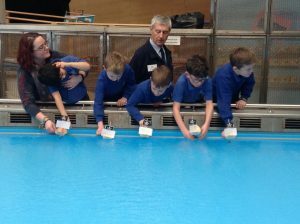 The organisers have produced a short video of the activities involving the children and Bosvigo feature several times. You can view the video by clicking on the link below. This entry was posted in Uncategorized on March 12, 2019 by bosvigo. 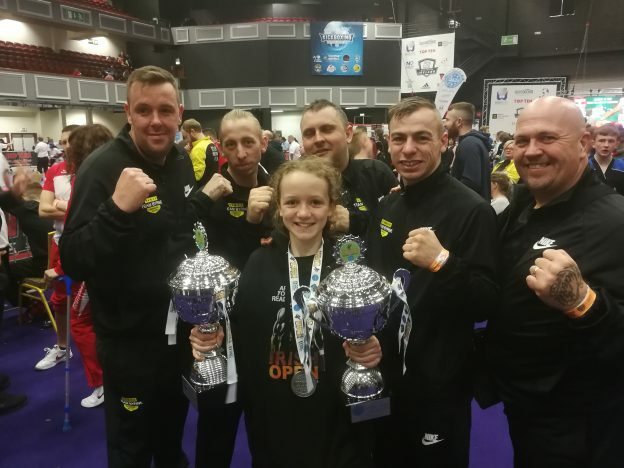 Milly and Flo travelled to Dublin, Ireland with the Byrne Black Belt Academy last weekend to compete at the WAKO Irish Open International kickboxing competition. 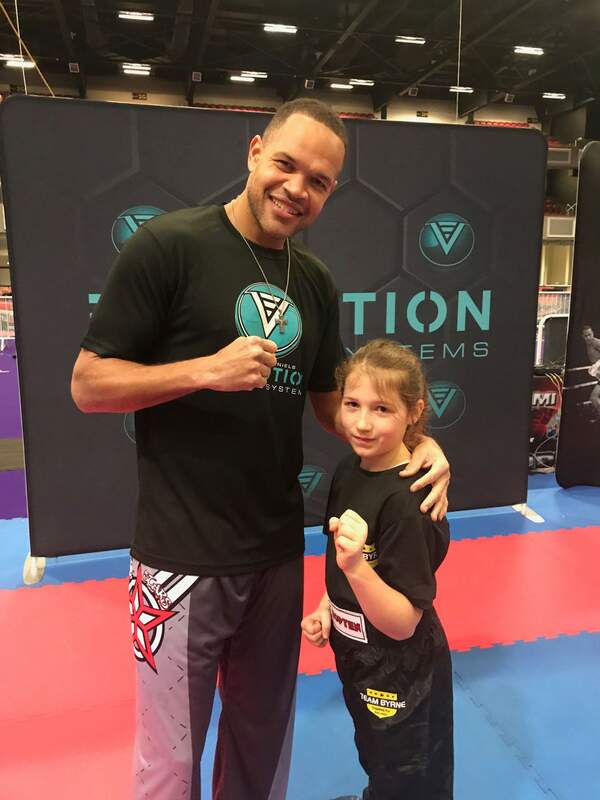 This is the largest martial arts competition in the world with over 4000 competitors from across the globe. Flo had some tough fights against girls from Germany, USA and Ireland and managed to come away with two bronze medals. Milly entered three categories, – 42kg, – 47kg and +47kg. She fought girls from Germany, Greece, USA, Ireland, Scotland, Wales and Italy. Milly won gold in two categories and silver in the +47kg category. This entry was posted in Uncategorized on March 6, 2019 by bosvigo. 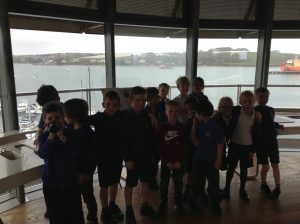 This week KS1 started off their Pirate topic with an exciting trip to the Maritime museum. 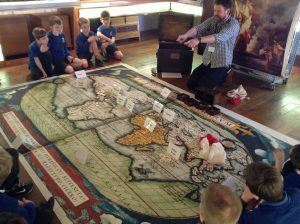 We learnt all about pirate treasure and where it came from. 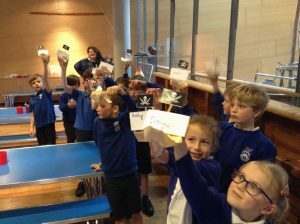 We looked at pirate weapons and (carefully) held a pistol and a cutlass! We also made our own pirate ships and sailed them! It was a great day out and a fabulous stimulus for this term’s work. We have lots more to find out about! This entry was posted in Uncategorized on March 3, 2019 by Bosvigo. 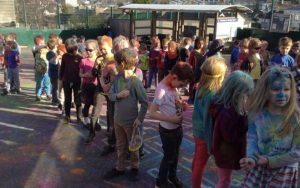 Holi festival fun in KS1! To celebrate the end of our learning about India, KS1 took part in an extremely colourful (and messy!) Holi festival. 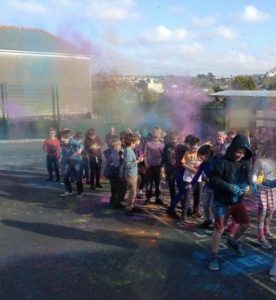 They threw coloured powder into the air, and then at each other to celebrate friendship, fun and the colours of spring. Thank you to all the parents for providing the spare clothes and doing the extra washing and baths! The children and teachers had a wonderful time and all the mess was well worth it! This entry was posted in Uncategorized on February 15, 2019 by Bosvigo. On Tuesday, our 12 qualifiers from last week’s Penair cross-country event took part in the Mid-Cornwall finals, held at Pool Academy. Representing the Penair cluster, Bosvigo runners got off to the best start with Hannah winning the Year 4 girls race ahead of 50-60 other runners. With the top 15 finishers qualifying for the Cornwall finals at Newquay next month, we were delighted to see another four runners book their places in the final competition – well done to Cara, Mali, Jasper and Elsie. With around 60 children in each race and hundreds of adults cheering the runners on, this was a tough but brilliant experience for all 12 of our qualifiers. Well done to all and thank you our Bosvigo parents for their great support. This entry was posted in Uncategorized on February 12, 2019 by bosvigo. Our Netball team played their final match in the league this week at Penair school, against Archbishop Benson. It was a nail-biting game to watch! After a slow start, ABB were in the lead 2-0 after the first quarter. By half time Bosvigo had scored 2 goals to equalise. Both teams were equally matched, defending and attacking well and taking turns to take the lead! ABB pipped us at the post with a 6-5 win at full time. Well done to all the team who played brilliantly- Milly, Elsie, Aurie, Amelia, Iris and Thea.